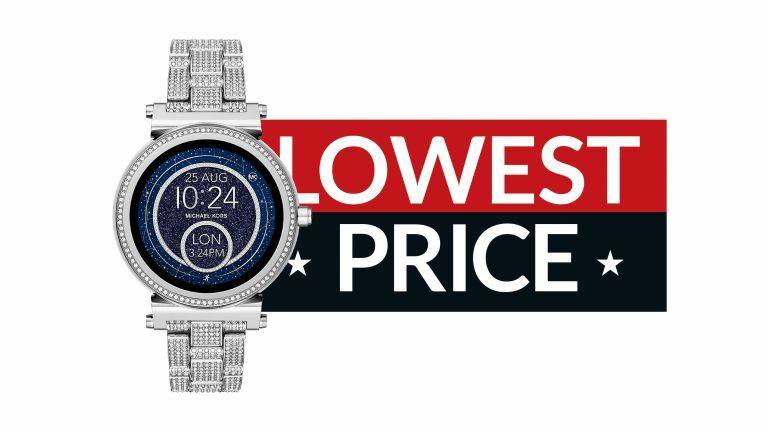 If you've been holding off from buying a smartwatch, now is your time to pull the trigger and purchase one, because the brilliant Michael Kors Sofie has been discounted as part of Amazon's Last Minute Christmas Deals. Smartwatches are not only useful for telling the time, they can also give you phone notifications, track your activity, and keep your organised. The Michael Kors smartwatches also look great, and are some of a few actually designed for women.